OUR BRAINS: How They Change! 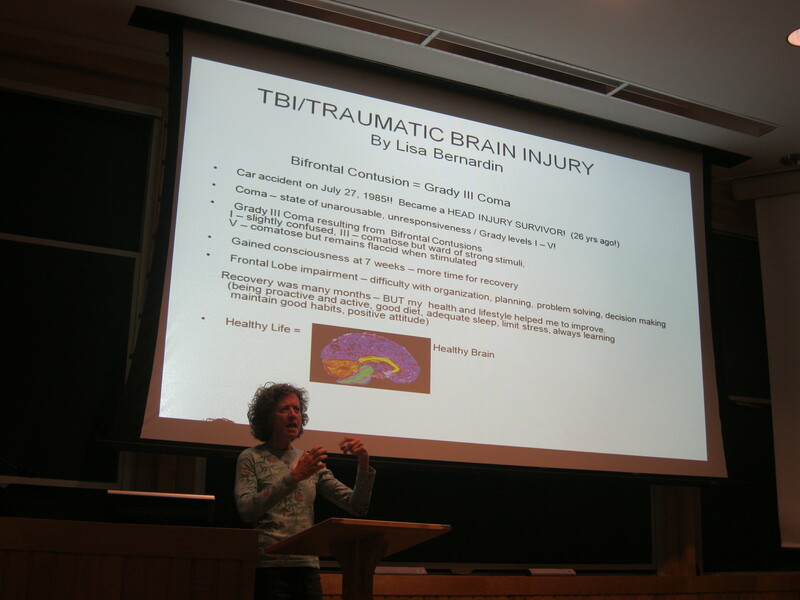 Hear the history of my journey of surviving and recovering from a traumatic brain injury (TBI). Learn about how my brain has changed in response to trauma and recovery, and how it compares to the non-traumatized brain. Learn how to protect the brain from injury and get tips on general brain health. Hear about how Brain Science/Brain Bee clubs are used to promote learning about the fascinating field of brain science. Get information about other regional activities available for neuroscience education. A 30-60 minute presentation can be scheduled by contacting me at the email or phone listed below.